As an integral part of parish life in Christchurch today, Holy Trinity provides for all aspects of your spiritual needs. If you would like further information about any of the ceremonies which can be conducted at the church, please contact the Parish Office , telephone number is 01633 431068. In the Early Church those who were entering the Christian faith were baptised and confirmed at the same service. After a time, the Church in the West separated baptism and confirmation except in the case of adults. Infants are normally baptised and the promises made on their behalf by parents and godparents who promise that they will teach them the Christian faith and when old enough encourage them to make a personal commitment and be confirmed by the bishop. At a Service of Confirmation today there are often candidates of all ages and some will already have been baptized whilst others will be baptized and confirmed at the same service. We are seeing an increasing number of adults coming for confirmation and there is no upper age limit. and compares married love with the love Jesus has for his people – a love expressed in his willing sacrifice of himself on the cross. You have a right to be married in your local parish church. have a ‘qualifying connection’. 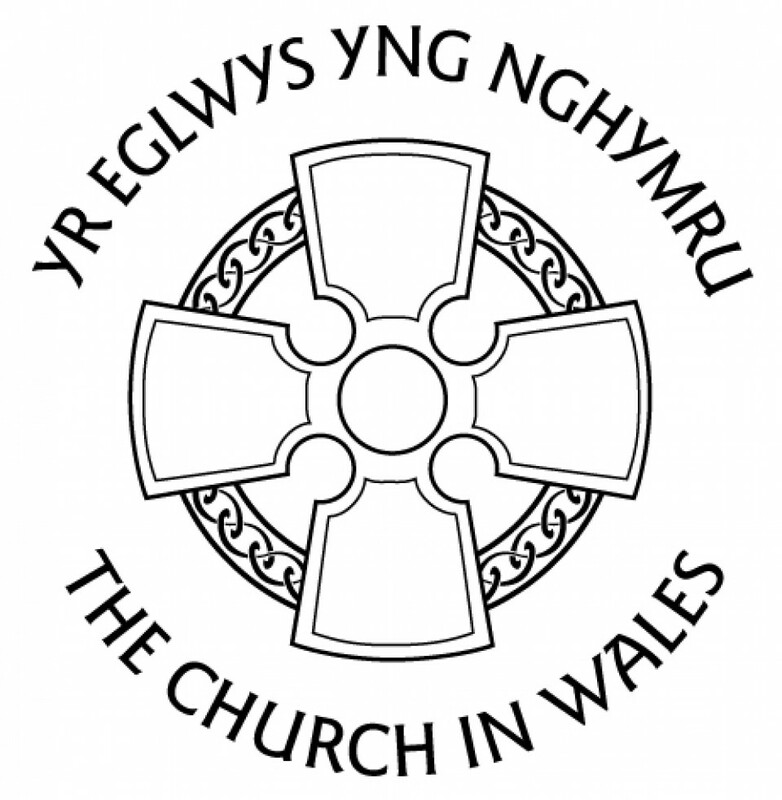 A ‘qualifying connection’ as described in the Marriage (Wales) Act 2010 is that you were baptised or confirmed in the parish, that you or a parent formally lived for at least six months in the parish, that you or a parent formerly habitually attended worship in the parish for at least six months or that a parent or grandparent had been married in the parish. There are special guidelines on church marriage if you have been divorced. The loss of a loved one can be a difficult time, and your Parish Priest is there to offer help, comfort and support. Funeral services usually include the remembering of the person who has died, usually readings from the Bible, prayers (relating to the deceased person and to their family and friends) and hymns or other music. Interment of cremated remains can also be arranged.